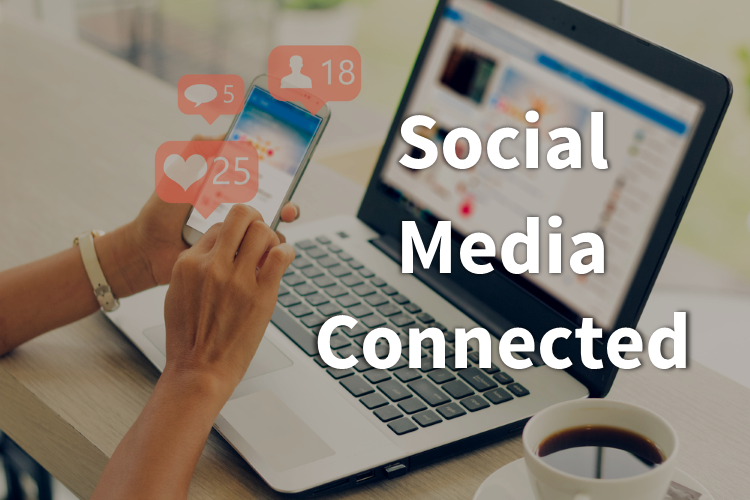 These days having social media profiles for your business are a must and super important for your ever-growing number of Millennial car shoppers. Your social channels allow you to communicate your best business practices and promotions. Because of this, it's extremely important that your customers can easily find your social channels and review posted content, posts, comments from other shoppers and more. We make this easy with simple navigation and connectors for all of the most popular social networks. AST | autoSTRADA | Responsive SEO Websites has been visited 19,417 times.